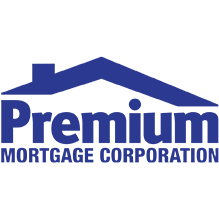 Since the year 2000, Premium Mortgage Corporation has been helping clients procure mortgage loans and accomplish their dreams of buying a home. 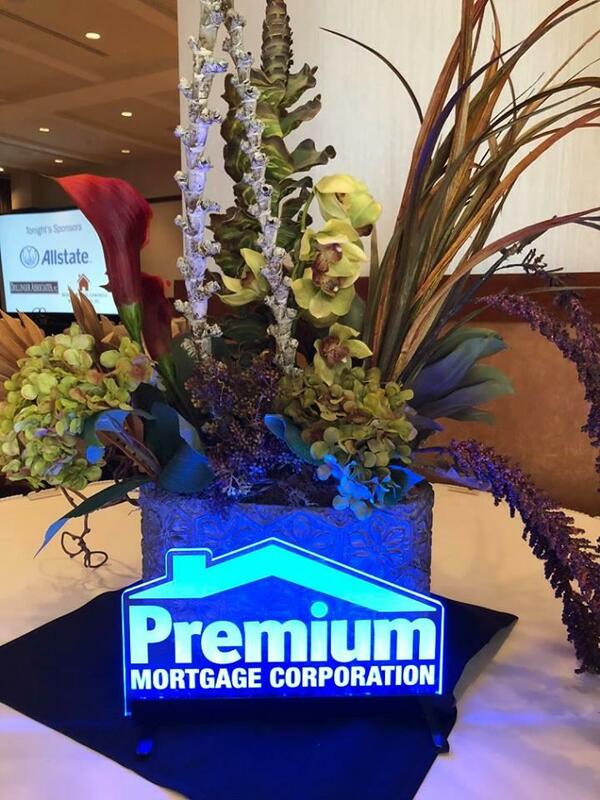 Whether you need a mortgage loan officer, mortgage refinancing, or loan consultants who are at the top of their game, Premium Mortgage Corp. is a superb and widely respected choice - and their reputation for excellence has only grown since their inception. 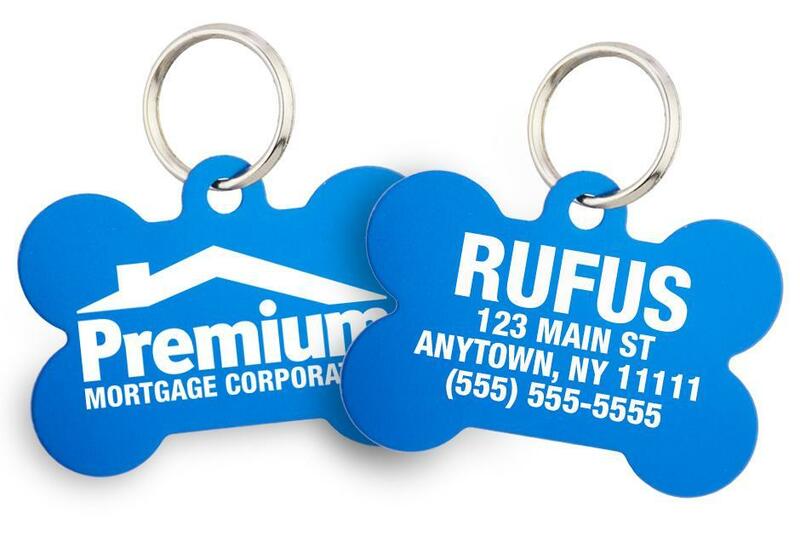 For the Premium team, working with clients is about much more than just negotiating loans. They're dedicated to simplifying every process and to making sure that everyone they work with truly understands their options. 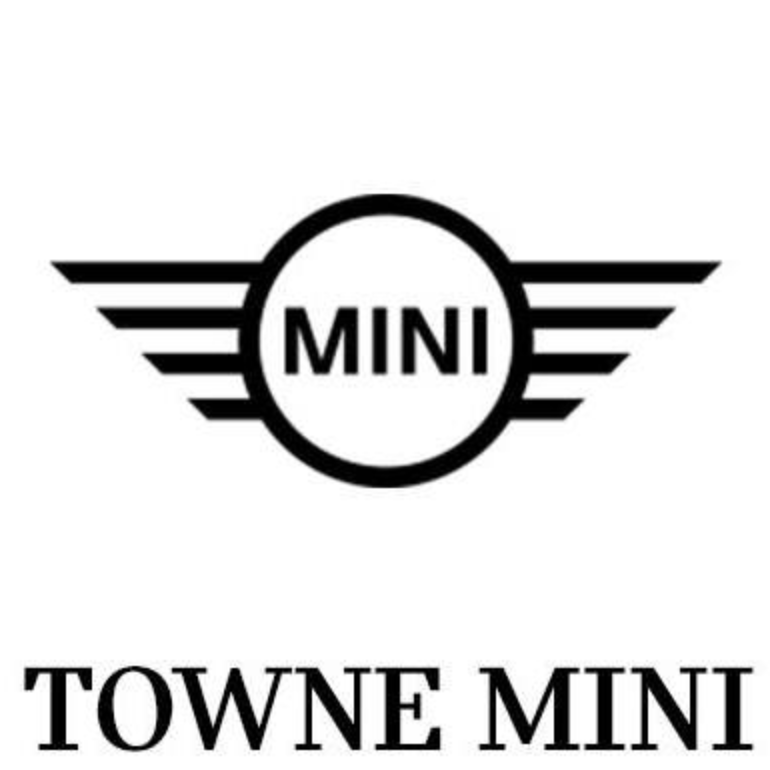 If you have questions about down payments, interest rate insurance, current trends, or anything else, the staff is ready to explain everything in detail. They'll thoroughly delineate the process of pre-qualification and loan applications, and help you determine exactly how much money you're in a position to borrow. Then they'll work with your escrow company to ensure that all your final lending stages are taken care of. The result is a seamless, streamlined procedure that allows you to focus on the bigger picture of building credit, saving money, and settling into life in your new home. 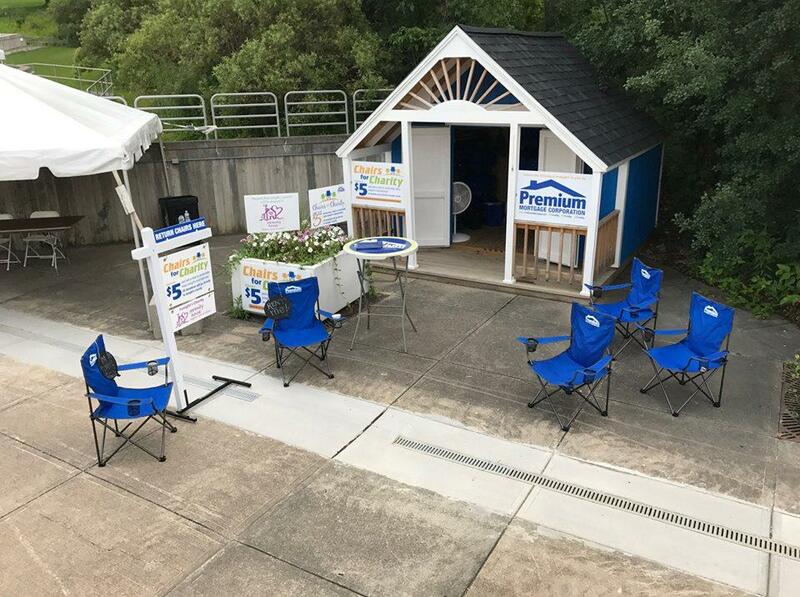 Since their first ffice opened in Rochester over a decade ago, Premium Mortgage Corp. has branched out into locations in Buffalo, Syracuse, and Albany. 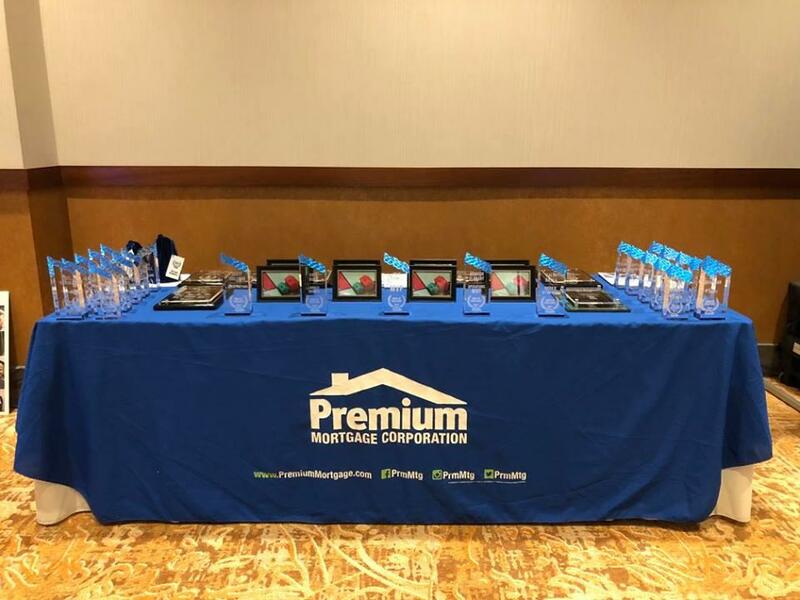 In addition to earning "Rochester's Choice Best Mortgage" award for 2012 and 2013, they've won the "Rochester Top 100" distinction six times. 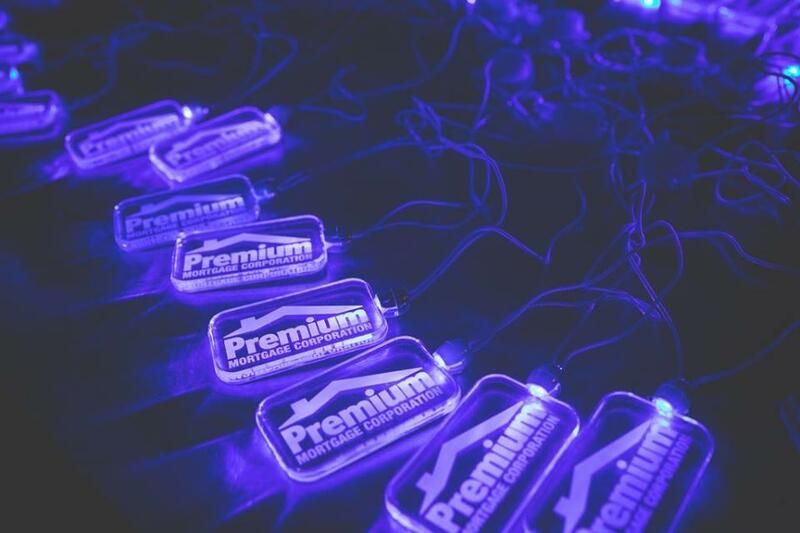 Moreover, a huge percentage of their business comes from past clients and recommendations from some of New York's premier real estate agents. 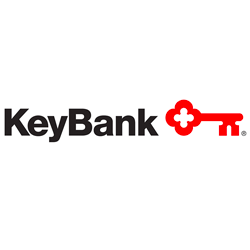 All that adds up to the kind of service that can change lives and make goals of home ownership come true. 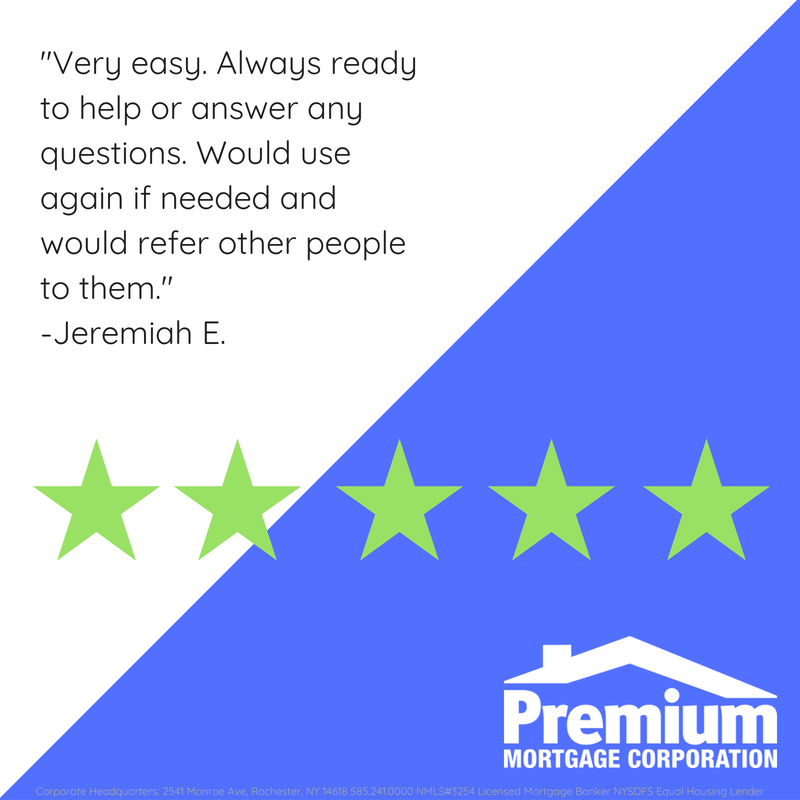 To find out more, visit Premium Mortgage Corporation online for a full list of phone numbers and locations, or call the corporate office in Rochester at (585) 241-0000. 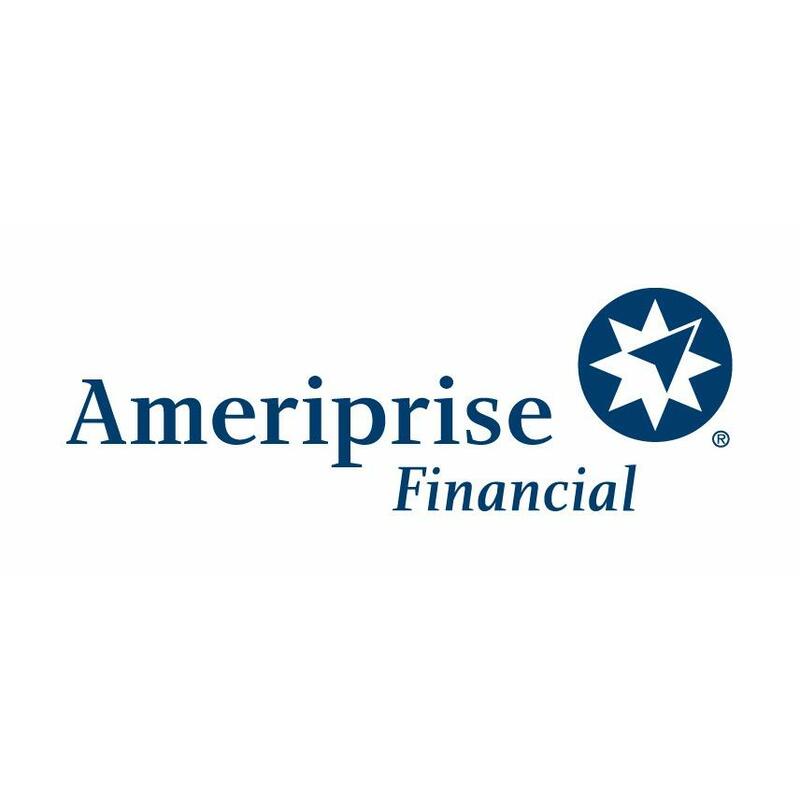 John Miskey & Associates - Ameriprise Financial Services, Inc.
John G Miskey III - Ameriprise Financial Services, Inc.
Gregory Oguich - Ameriprise Financial Services, Inc.
P J Di Pirro Jr - Ameriprise Financial Services, Inc.
Nicholas Pellicore - Ameriprise Financial Services, Inc.